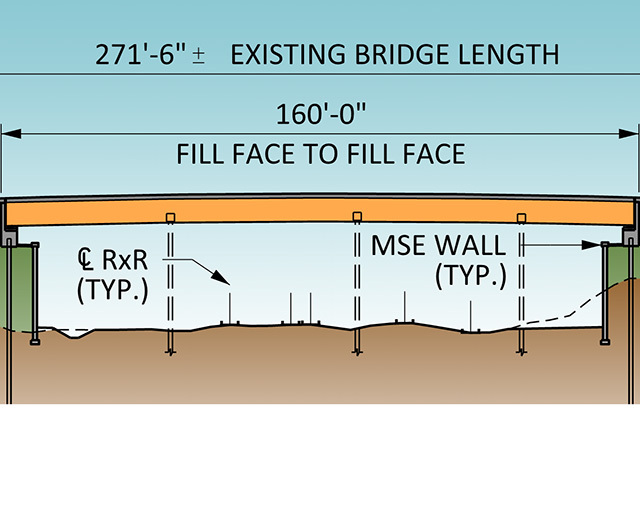 Mainline Turnpike Widening from Beulah Road to SR 50 | DRMP, Inc. 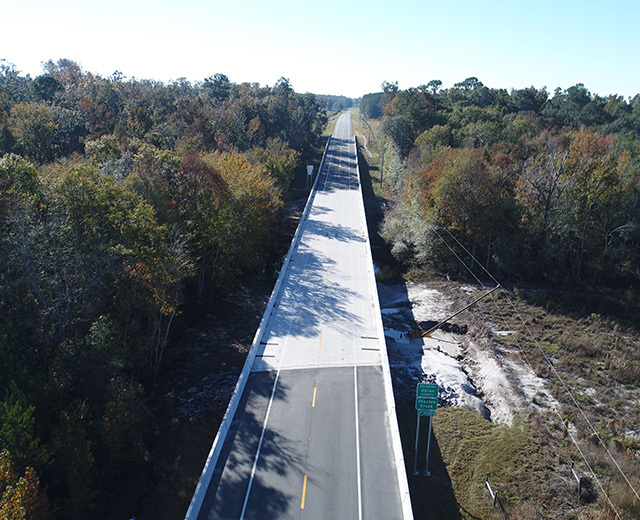 The Mainline Turnpike Widening from Beulah Road to SR 50 is an $86 million project located in Orange County, Florida. The limits of the project were from Beulah Road to SR 50 in Central Florida. The highly traveled turnpike was becoming congested by motorists exceeding capacity of the surrounding support infrastructure in the area. Florida’s Turnpike Enterprise knew it was time for a major update to meet the demands of the growing community. DRMP was responsible for providing designs for this limited access facility on Florida’s Turnpike. The design involved the widening of 4.6-miles of Florida’s Mainline Turnpike from the existing 4-lanes to 8-lanes. This project included phased removal and reconstruction of the twin mainline bridges over Avalon Road, the removal and replacement of Winter Garden Vineland Road over the Turnpike and the inside and outside widening of the twin mainline bridges over SR 50. The widening at SR 50 was complicated because of the existing MSE retaining wall at the end bents that required partial removal and reconstruction to resist additional earth loading imposed by the widening. 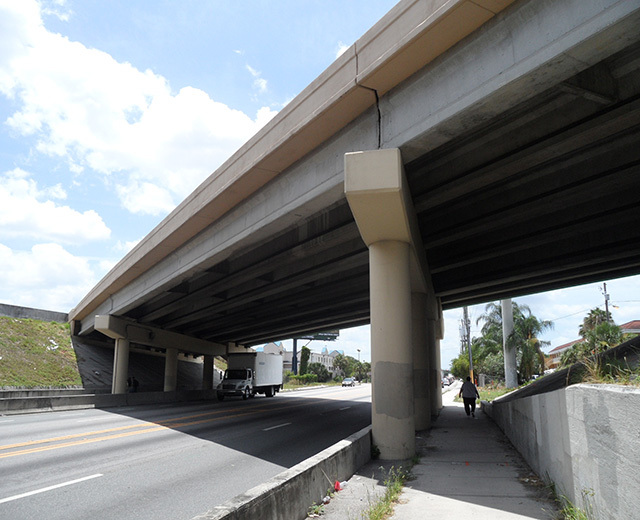 Two bridges north of SR 50 were modified with tie back walls to accommodate a proposed northbound on-ramp. Also, included in the project were over 3-miles of precast and cast-in-place sound walls and nearly a mile of MSE Wall. This project provided the greater Orlando metropolitan area with a more efficient way for both long-distance travelers and daily commuters to get to their destination. The relief in traffic congestion supports a higher traffic demand which provides Florida’s Turnpike Enterprise with increased revenue from the toll road. 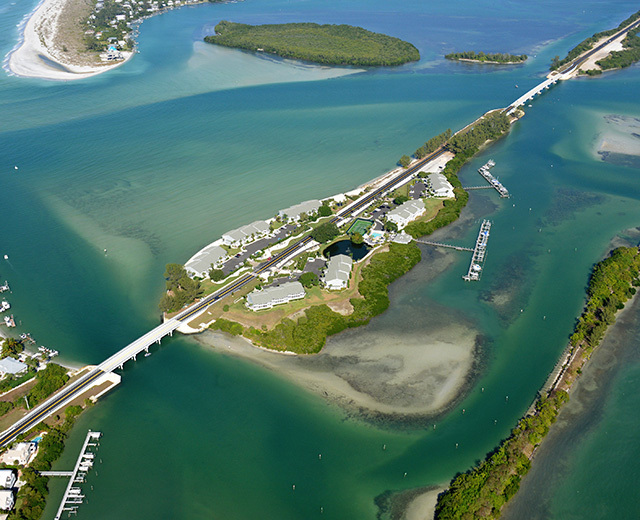 The accessibility between SR 50 and the Turnpike was also dramatically improved. Overall, the upgrades provide the motorists a safer and faster way to commute by eliminating the bottlenecking.